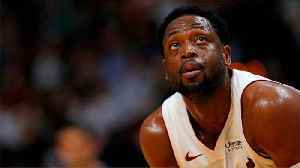 During his final season in the NBA, Dwyane Wade has made a habit of swapping jerseys with a star on the opposing team, collecting memorabilia of his many opponents. That list has included all-time greats like Dirk Nowitzki and LeBron James to rising stars like Ben Simmons and Bradley Beal. 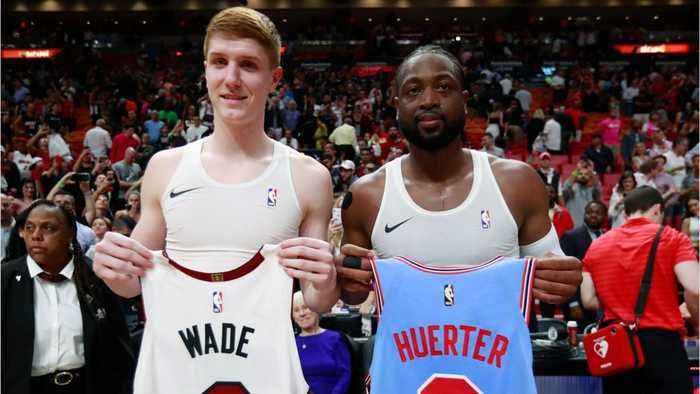 On Monday, however, Wade picked out a surprising player, grabbing Atlanta Hawks rookie Kevin Huerter after the Heat beat the Hawks and asking him to swap jerseys. 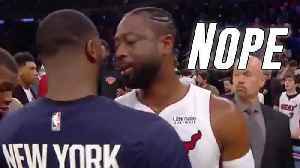 Emmanuel Mudiay instantly became a meme during this cringeworthy moment with Dwyane Wade when he asked him to swap Jerseys with him after the game. Emmanuel Mudiay played a SOLID game dropping a Knicks..